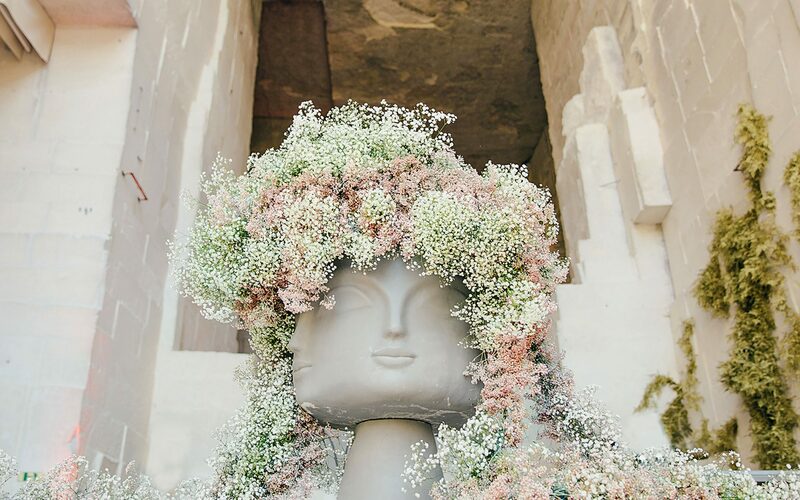 Billowing gypsophila hair in pink and white for a wedding in Provence, France, by Coyote Flowers. 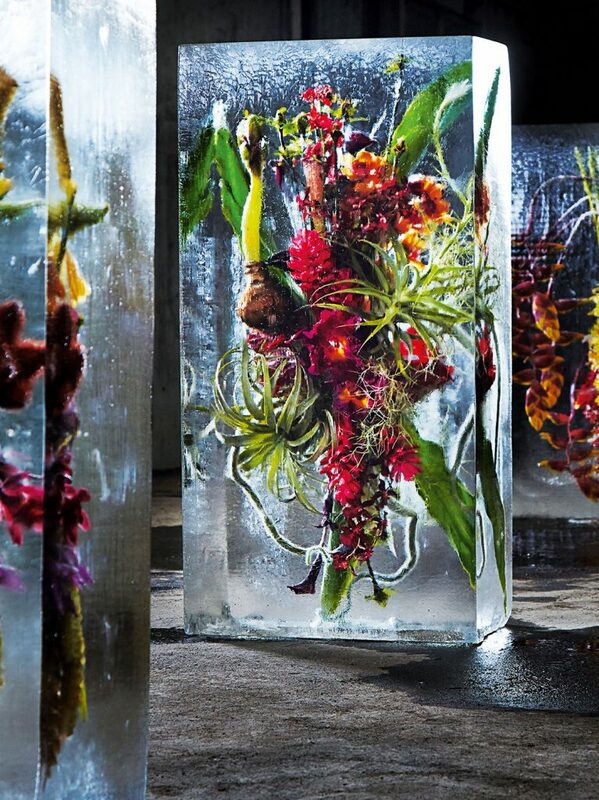 No longer confined to vases or bouquets, floristry has taken a sharp turn toward the sculptural and experimental. 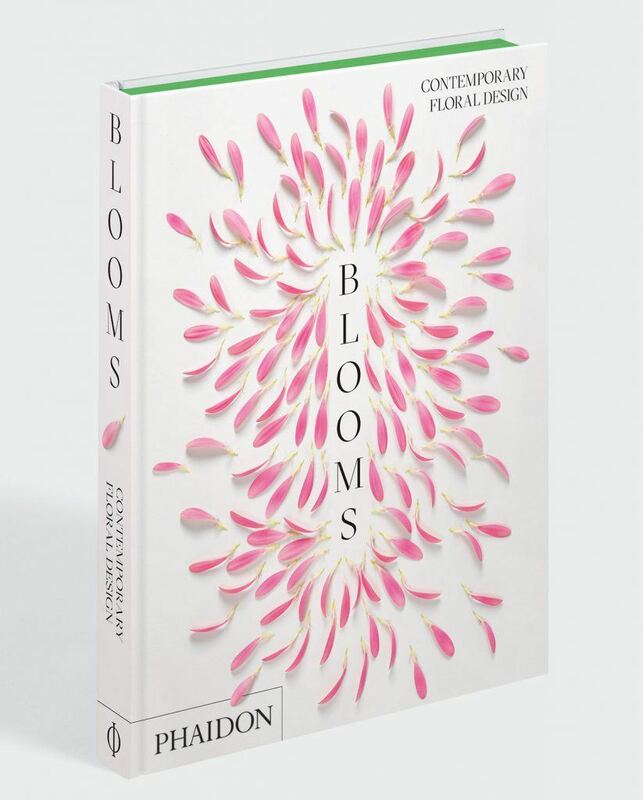 Blooms: Contemporary Floral Design (Phaidon, $49.95), a new and ambitious tome, surveys 86 of the most exciting floral designers from around the globe. 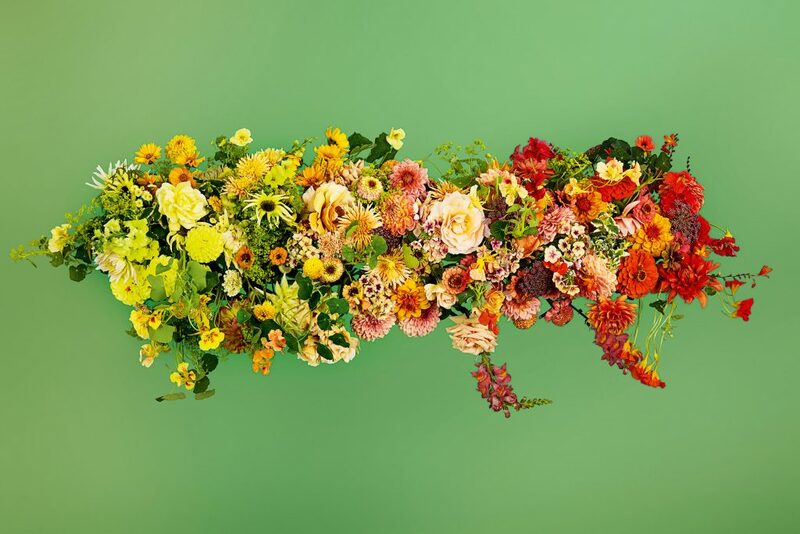 Through 500 breathtaking images, Blooms reveals just how far these innovative creatives have pushed the boundaries of contemporary floral design. 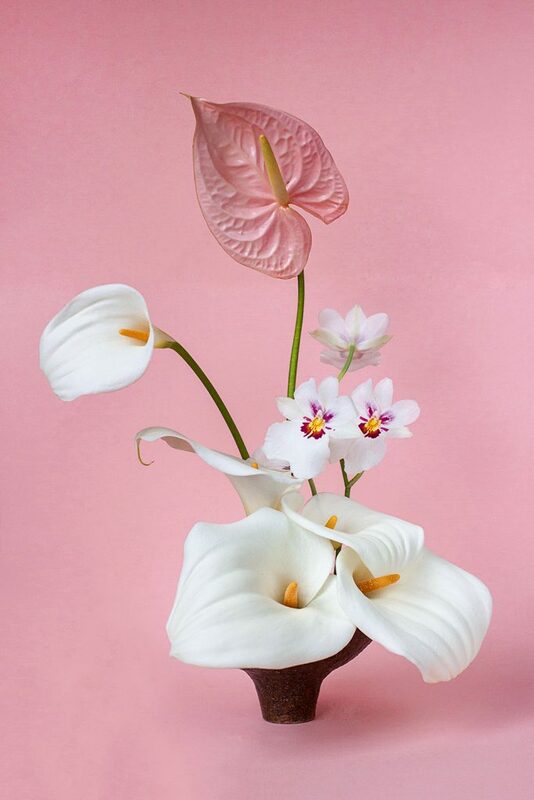 Featuring established florists alongside rising talents—each nominated by industry experts, from Barnaba Fornasetti to Jo Malone and Petra Collins—the stunning collection shows just how profound modern floristry has become in recent years. 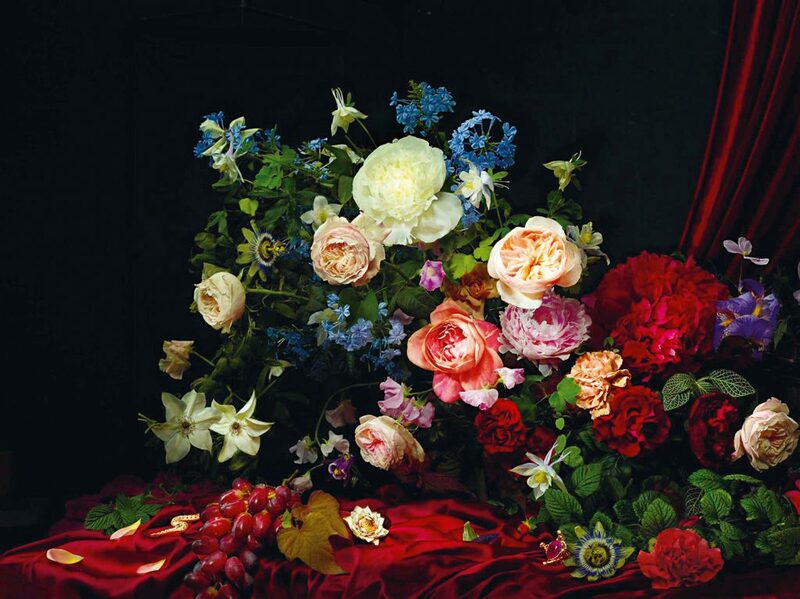 Here, we highlight eight of the most artful floral designers in the world, all of whom are featured in Blooms. Toronto-based Lauren Sellen started out as a performance artist before changing paths to become a floral designer. Through Instagram, Sellen’s avant-garde designs have found a global audience. 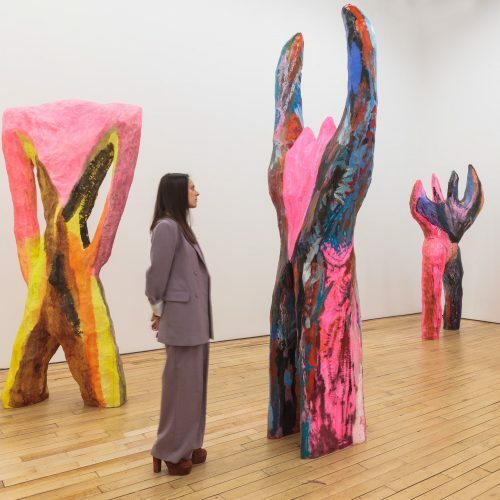 Although much of her work is still done in Canada, her studio, Coyote Flowers, has created installations from California to Provence. Ruby Barber, the Australian-born, Berlin-based floral designer behind Mary Lennox Flowers, made a splash in 2017, when she styled luscious roses as part of Gucci’s Bloom Perfumery campaign. 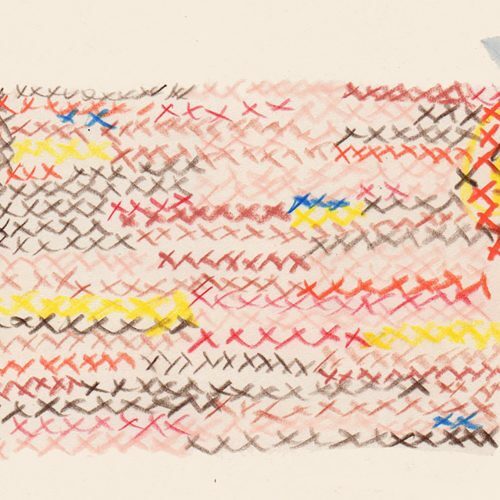 Her designs vary wildly, from minimal wall art crafted out of banana leaves to an arrangement for German jeweler Knauf that was so lush it looked almost artificial. Hattie Molloy’s whimsical yet controlled work has garnered the designer a lot of attention since she founded her Melbourne shop in 2017. Her experimental arrangements often include items rarely seen in floristry, like honeycomb, quail’s eggs, and exotic fruits. 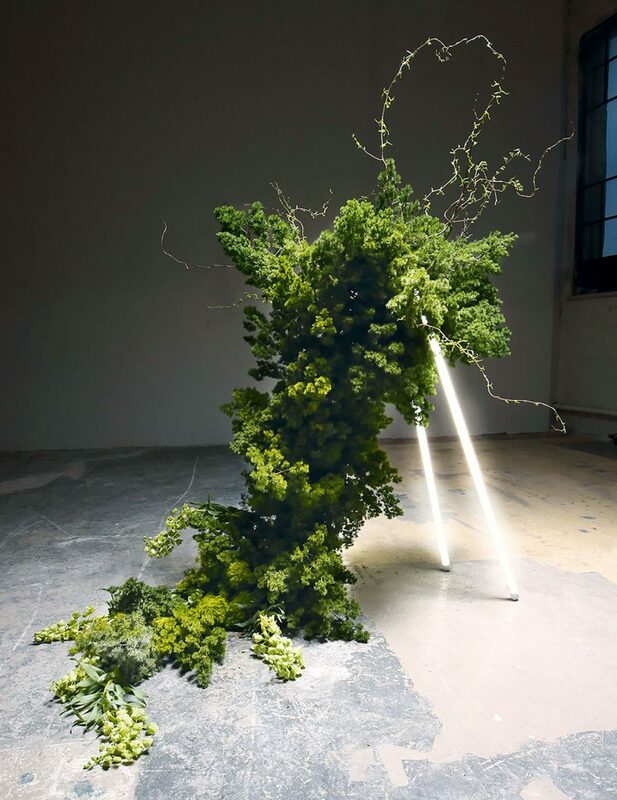 Amsterdam duo Florian Seyd and Ueli Signer let nature take the lead in their immersive installations. Working under the name Wunderkammer (German for “cabinet of curiosities”), the pair have created designs for Karl Lagerfeld, Calvin Klein, Elle, and Harper’s Bazaar. 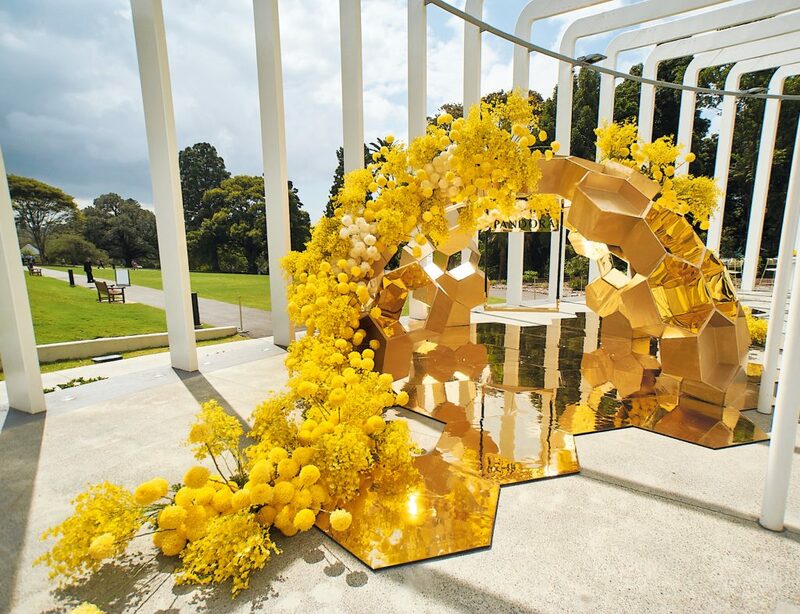 Having started as a storefront flower shop in 2006, George Low and Elizabeth Johnson’s Sydney-based Seed Flora has grown into an order-only business specializing in luxury events and extravagant displays. 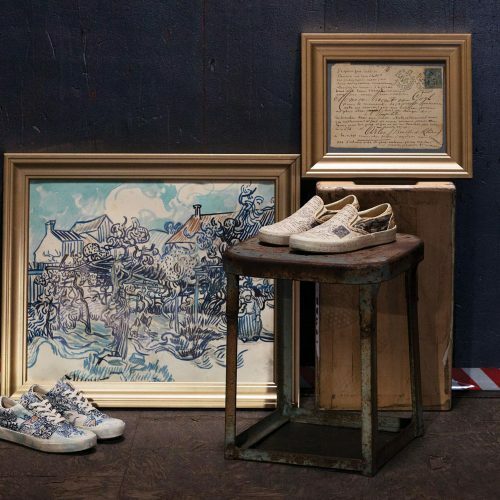 One of their best clients, Sydney department store David Jones, has commissioned the pair so often that their displays are now eagerly awaited by staff and customers alike. 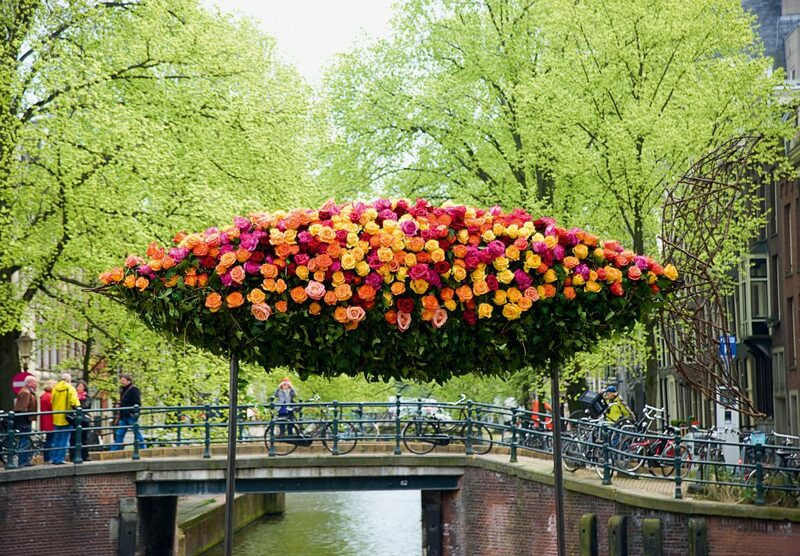 Truly blurring the boundary between artist and florist, Tokyo-based Azuma Makoto has been creating envelope-pushing installations, sculptures, and exhibitions since 2002. 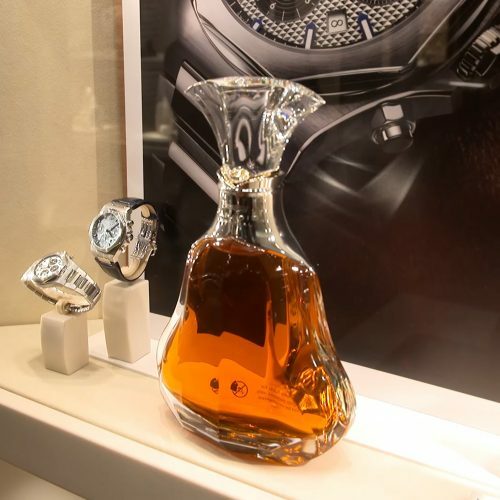 His ambitious concepts tend to be high drama, while never losing a reverence for the natural beauty of botanicals. The bold and vibrant creations of this studio in Somerset, England, are always forward-thinking designs. Fiona Haser Bizony, the mind behind Electric Daisy Flower Farm, was originally an artist’s manager and curator. Her work often celebrates the imperfections of flowers, which adds a freshness and authenticity to all that she creates. 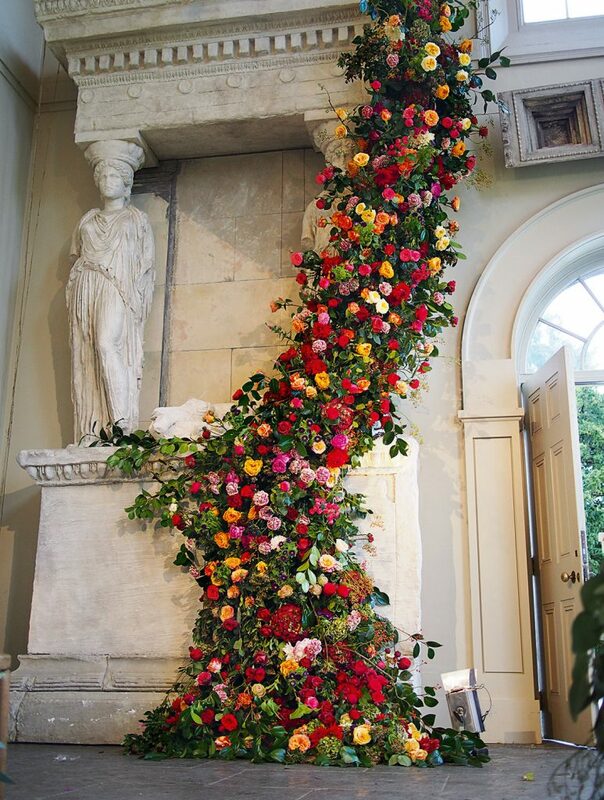 Melissa Richardson ran a successful modeling agency in London for over two decades before completely changing her career in 2009 to focus on floral design. Inspired by the wildflowers she would find in the English countryside, Richardson has grown a business that’s become a runaway success, with her team creating an 540-square-foot installation at the wildly popular London restaurant Sketch in 2016. “Blooms: Contemporary Floral Design” will be available April 10.